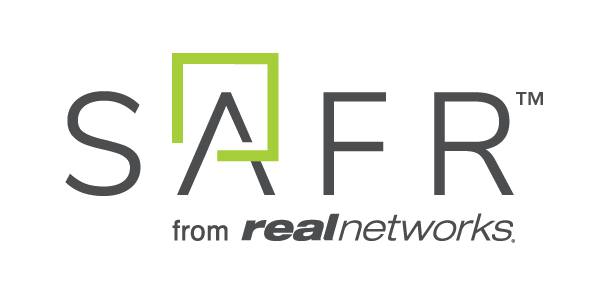 Beijing RealNetworks Technology Co. Ltd.
RealNetworks Asia Pacific Co., Ltd.
Our customer support page for GameHouse, RealPlayer, RealTimes, SAFR, SuperPass, or any other RealNetworks product can be found HERE. Customer support cannot be reached by calling any of the office locations below. Our customer support page will provide you with assistance for any customer service, billing or technical issues you may have. Believe your copyright has been infringed and want to file a DMCA take-down notice? Please refer to our Terms of Service for instructions and contact information related to DMCA take-down requests. Looking to report abusive content that violates our Terms of Service? Please send an email to us at reportabuse@realnetworks.com and include a link to the objectionable content as well as a description of the problem.